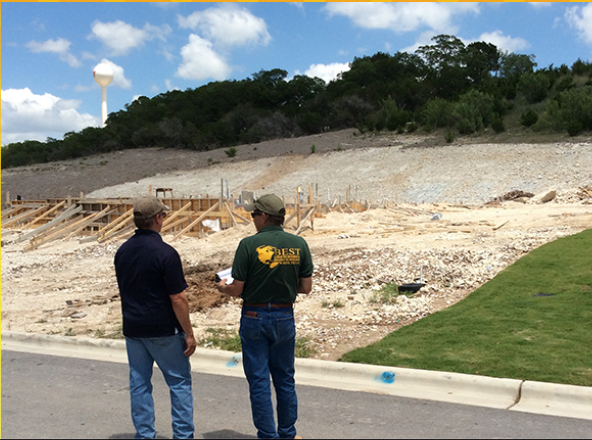 TCEQ (Texas Commission on Environmental Quality) & EPA Compliance – Permits are required for sites of one acre or more. Beginning to End Consulting – onsite inspections allow B.E.S.T. specialists to let you know if your site is in danger of accruing costly fines for non—compliance. Record Keeping and Reporting – details records are kept by B.E.S.T for three years after permit is NOT’d (notice of termination). Biweekly & Rain Event Inspections – These inspections are offered to provide consistent as well as specific event response reports on your site’s compliance with regulations.